As three-dimensional (3D) environments become both more prevalent and more fragmented, the need for a data crawler and distributed search service will continue to grow. By increasing the visibility of content across virtual world servers in order to better collect and integrate the 3D data, we can also improve the efficiency and accuracy of crawling and searching by avoiding both the crawling of unchanged regions and the downloading unmodified objects that already exist in our collection. This helps to lower bandwidth usage during content collection and indexing, and for a fixed amount of bandwidth, maximizes the freshness of the collection. 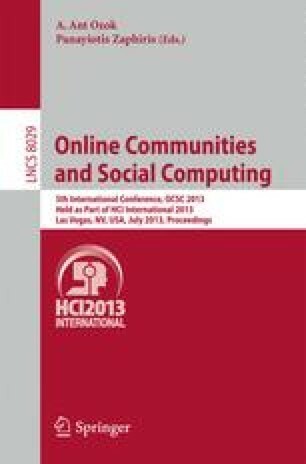 This paper presents a new services paradigm for virtual world crawler interaction that is co-operative and exploits information about 3D objects in the virtual world. By analyzing redundant information crawled from virtual worlds, our approach decreased the amount of data collected by crawlers, kept search engine collections up to date, and provided an efficient mechanism for collecting and searching information from multiple virtual worlds.